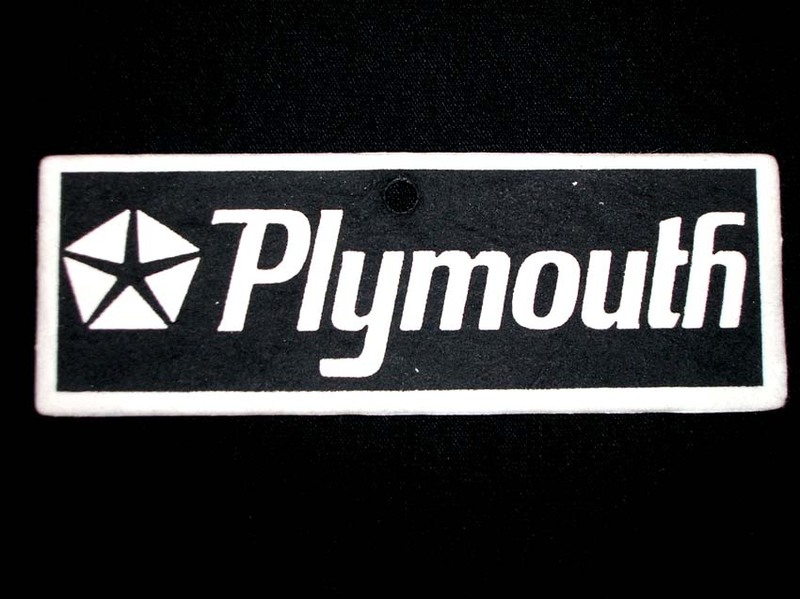 Plymouth Air Freshener Plymouth Air Freshener, Plymouth Freshener, Plymouth Air Freshner, Plymouth Freshner, [Plymouth Air Freshener] - $1.99 : 3rd Strike Performance, Your Source for Late Model MOPAR Performance Parts and Accessories! We offer the highest quality, longest lasting, most attractive air fresheners in the world. Life Stinks… We can Help™, home of StinkyThings® brand air fresheners. The only air fresheners in the world with a Lifetime Guarantee!